William Hill are a company that need no introduction. They have been at the forefront of gambling and technology for what seems an eternity. 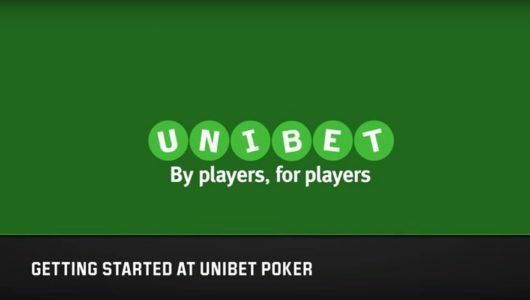 They were one of the first companies to have a dedicated gambling app and over the years, they have tweaked and improved their poker app so it’s now one of the best going. Built on the ever dependable, popular and trusted iPoker software, the William Hill poker app for Android & iOS is one of the best on the market. If you are new to poker, or a shark, you are sure to find a table to suit on this app. Try the poker app out today from William Hill on your mobile at www.poker.williamhill.com and play on one of the most thrilling & exciting poker apps on the market. If you need a name you can trust, join the millions of players over at William Hill today and starting playing on one of the most exciting apps on the market. Android users – Like any real money gambling app for Android, you need to download the app away from Google Play. Top do this, on your mobiles browser go to www.poker.williamhill.com and sign up. When you have your account details, click on the main menu on the left and select poker, then apps. You can now press the download for Android button and the WilliamHillPoker.apk will download to your device. It is quite a large file so don’t worry if it takes a minute. Once downloaded, slide down the top menu, click the APK, press install and your on your way. You need to follow this process regardless of what make of mobile you use, be it Nokia, One Plus, HTC, LG, Samsung etc. They all work the same way to get the application. iPhone & iPad users – It’s really simple to download the app. Head to the mobile site on William Hill poker at www.poker.williamhill.com press join if you don’t yet have an account, then you will be redirected to iTunes app store, where you can proceed to download the app just like any other app. Press get, allow the app to install and your good to play. Why play on the William Hill Poker app? Playing poker, or even using a casino on your mobile or tablet is a bit different to sports betting. With sports, you are in control of what you bet on. You choose the race/match, the market, see the odds, set your stake and wait for the outcome. Playing poker is a little different. You have to put your faith in to the brand and operator that you trust them and their software, You need to know you are up against genuine players who are not fiddling the system, or playing against a computer or someone sat there fiddling the cards and stats. That is why it is important to play at a reputable place, and you certainly get that with the William Hill poker app. They have been operating for years and are a very trustworthy name. Add that to the iPoker software the poker app for both Android & iPhone/iPad runs on and you are on to a good thing. There is a lot of choice when it comes to playing real money poker on your mobile. William Hill know this and have tried to make their poker application one of the best around. They make regular updates to the design to keep it fresh and also improve game play and security on the app. What we really love about the iPoker software is that any time of day, you are sure to find players. On some less popular networks, player numbers can be quite small so at certain points of the day, you may be stuck. This really isn’t the case here. Lot’s of bookmakers, and casino operators opt to use iPoker software so you can be sure you are in good hands. Because William Hill’s poker app runs on iPoker platform, you are always guaranteed players. iPoker is one of the biggest poker platform providers online and have a massive player pool consisting of people from all over the globe. You will find brand new, inexperienced players as well as veterans who have been playing online for many years. One thing is certain, you will never be short of finding a table full of players. The William Hill poker app (just like the desktop) is safe and secure. If you have used any poker app before, you will know that design plays a real important part of the app. You can;t play poker well on a poorly designed, bad interface, slow laggy app. The good news is that you won’t find any of those issues with the William Hill Android poker app or it’s iOS compatriot. 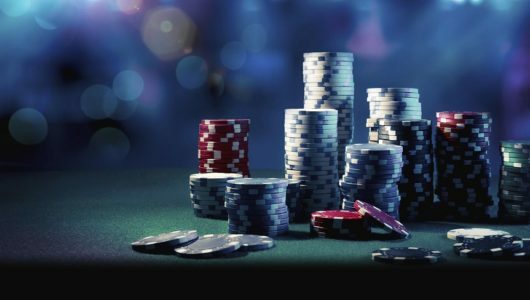 The layout and design will be familiar to those of you who have used an iPoker app before as there are many other poker operators who use it. The design is on the safe side and isn’t all bells and whistles. Just a nicely designed, easy to use poker app. The account section lets you view all your gaming history and you can easily update your details and add/withdraw and funds too. It is a very simple, easy to use app that just works. Join William Hill poker, download the app today and then the first time of launching the app you will need to allow it to access your location. This is to make sure you are in a country that allows gambling and one where William Hill holds a gambling licence. Press allow and then put in your log in details. As of yet (Nov 2017) there is no fingerprint access, just username and password. Once in, you are now in the home of the app where you can use the menu system to navigate around. There is a separate lobby where you need to head to should you wish to filter to find your tablet. 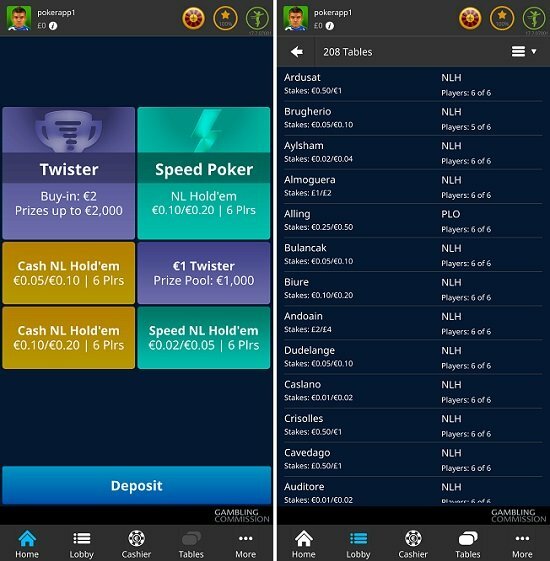 The poker app for Android by William Hill poker supports several games types which are listed below. You can use the filter to sort by bet type, currency, stake and table size. Find the table you want and then press join table to be seated. You will then find yourself at the table. Now these aren’t the most attractive compared to some competitors but they do the job. The layout of the table is good and it is easy to check your hand and see what else is going on around the table. The app does support multi tabling so you can play in several games at once and also auto switch so as soon as you are out, you go to the other table. A further menu in the bottom navigation bar gives you access to the cashier, casino, promotions, tickets for tournaments, promotions, settings, hand history and help. From here you can pretty much find everything you need. 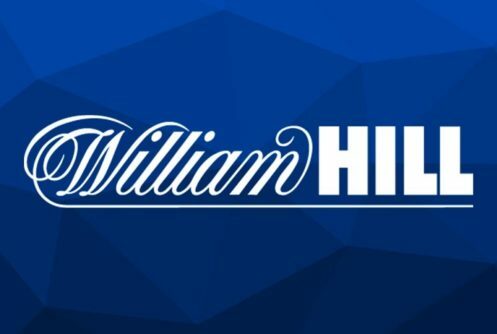 If you are already a William Hill customer, you can move funds from other accounts such as sport, casino etc or if you are anew customer add funds here too. On thing is that we are a little surprised not to see an active player counter on the app but hopefully this is something that comes in an update soon. You can carry out missions on the app where you can win cash and prizes. Just click on the small icon in the top right of the app. William Hill poker also support a VIP scheme where you can collect points as you play. It rewards everybody, from beginners taking their first steps in Poker to online professionals at the top of their game. climb the VIP levels each and every day. Whenever you play, you earn WH Points which can then be used for real cash or freerolls. Away from poker, the poker app from William Hill also has a built in range of casino games. 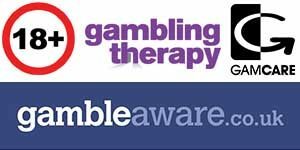 You can find all the popular games there, handily split in to game type including slots, jackpots, table games and card games. Just like the desktop software, William Hill poker app supports several poker game variations. These include Hold’em, Omaha, Six Plush Hold’em and Twister poker. You can play in sit and gos, cash games and tournaments on the app. Speed Hold’em is very good and a great, fast game that you can play anywhere. There are hundreds of tournaments available on the app. You can register and play now as a late registration, or selected and buy tickets for games happening in the future. As you would expect from a worldwide, multi country operator like William Hill, they support one of the widest banking options. You can deposit from as little as £5 by many methods (listed below) and withdraw pretty sharpish too! Withdrawals can take from 48 hours to 5 days. There is also the option to reverse a withdrawal in case you change your mind and want to go back to playing. William Hill normally have great offers available to new customers and existing customers at www.poker.williamhill.com Check out the website and promotions tab to view all the up to date bonuses and promos. This all will also run on lot’s of other manufactures models, we just can’t list every one of them. The easiest way to check compatibility, is to download and use the app. Overall we were really impressed with William Hill poker app. Both the iOS & Android versions performed as we expected and we didn’t encounter any issues. 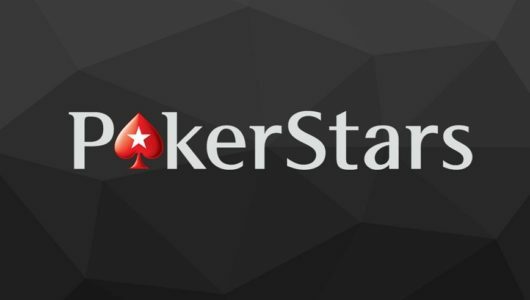 Those players out there who have used an iPoker app before will feel at home straight away and we like the fact that you get William Hills stellar customer care, backed up on one of the biggest poker networks going.